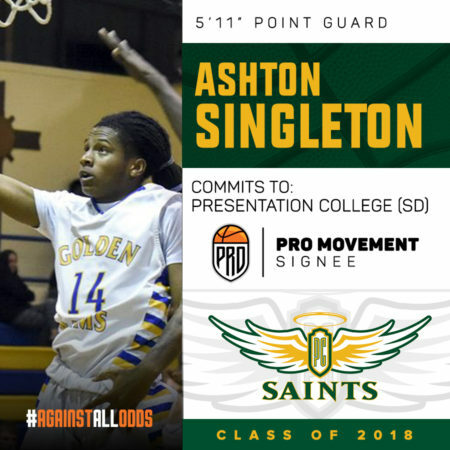 Ashton Singleton Commits to Presentation College (SD) ! Ashton Singleton has been one of the top stories of prep basketball in the Fort Pierce, Florida area this season. Singleton was named the FACA Class 4A, District 19 Player of the Year, concluding his senior campaign. The crafty point guard was recruited by various schools such as Johnson & Wales Miami, Warner, Newberry & Webber International before committing to the Presentation College Saints! The Saints compete in the North Star Athletic Association (NSAA), which is a member of the National Association of Intercollegiate Athletics (NAIA). Congratulations Ashton, we will continue to follow your success on & off the court! 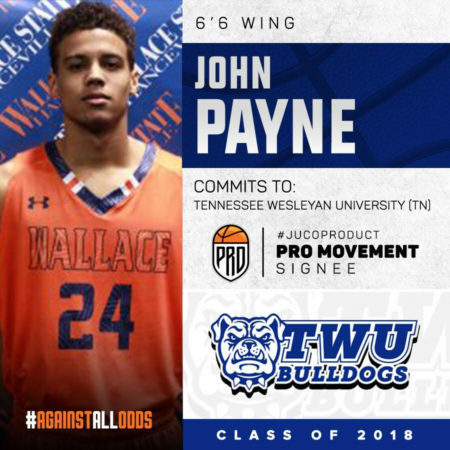 John Payne Signs with Tennessee Wesleyan University! 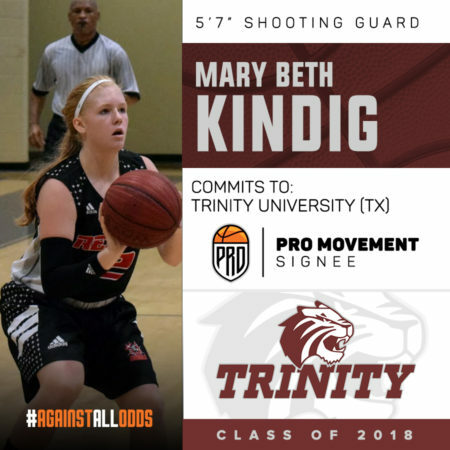 Mary Beth Kindig Commits to Trinity University (TX) !